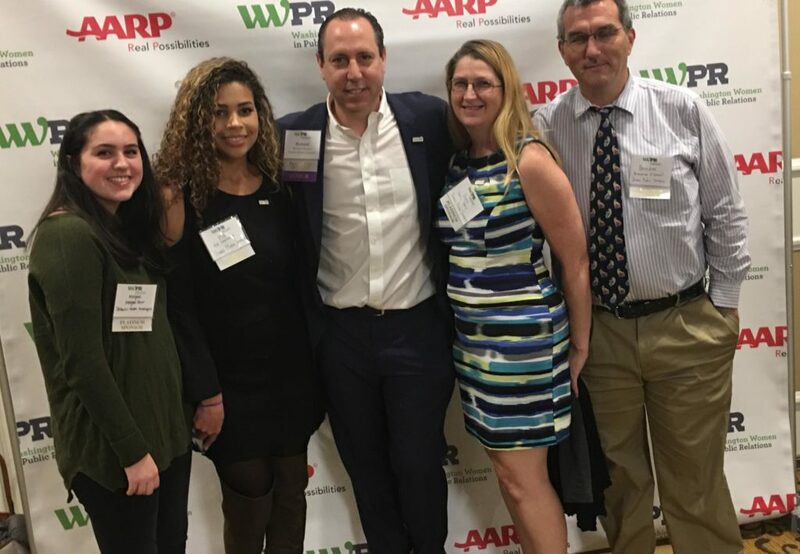 “The Strauss Media Strategies team is very proud to once again be a highest-tier platinum sponsor of WWPR and we’re honored to have been a sponsor and affiliated with WWPR for more than a decade. The firm is committed to supporting WWPR in its goals of empowering women and applaud WWPR’s mission to provide leadership opportunities, professional development, mentorship and industry networking events to its members,” says Richard Strauss, president, Strauss Media Strategies, Inc.
Strauss Media is a well-known and deeply respected name in the business of radio and television PR outreach services. Richard Strauss formed Strauss Media Strategies right here in Washington, DC following his work for three years at the White House as the nation’s first-ever White House Radio Director in the Clinton Administration and before that in the 1992 Clinton for President campaign. At the White House, Strauss was responsible for creating and implementing radio communication strategy for the Executive Office of the President. Strauss is considered one of the nation’s premier experts on radio and television public relations and political communication. Strauss is from California and graduated from UCLA with a degree in political science with a concentration in communications. Strauss Media Strategies provides high-level Satellite Media Tours (SMTs), radio media tours, broadcast media training, audio news releases, actuality pitching, public service announcements, radio promotions, both audio and video podcasts, b-roll creation, satellite uplinks and downlinks, and on-site conference work. To learn more about Richard, his company and their impressive work, please visit the Strauss Media Strategies website.